Steve Jobs announced iOS 4 in WWDC Conference in San Francisco and now pre-release of iOS 4 firmware to developers reveals that Apple iOS 4 is going to have an option to export videos to Facebook. 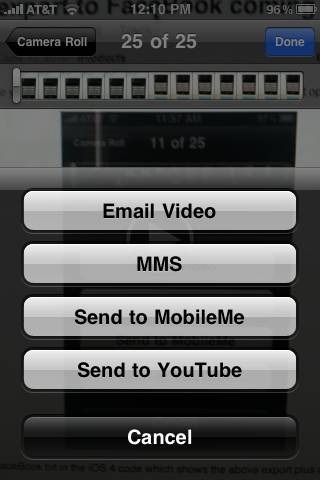 Right now the available export options are “Email”, “MMS”, “YouTube” and MobileMe. 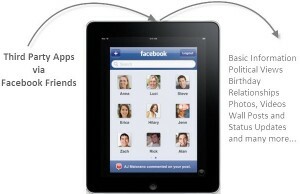 But thru iOS 4, users will be able to export videos to their Facebook account using their iPhone. 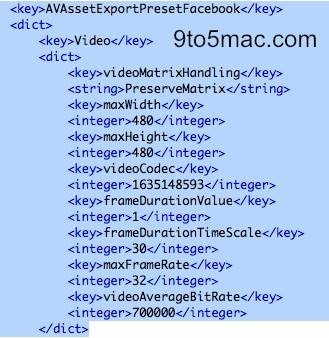 Now here is the piece of code showing some information about the probability of export options for Facebook for videos on iOS 4. As per the above code, it seems that the maximum width of the exported video would be 480 pixels and the max frame rate would be 30FPS. 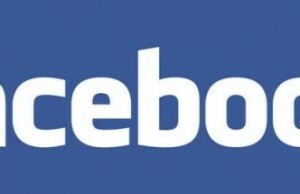 Of course social networking site Facebook is having millions of users and this new addition will help people sharing nice HD videos created out of iPhone 4. 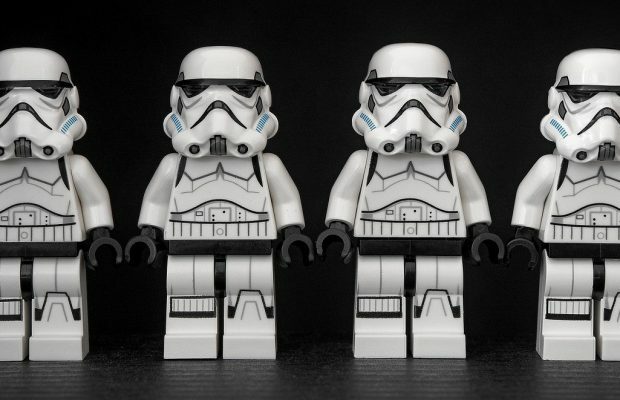 We will provide more updates on this inclusion after getting the iOS 4 options on screen.